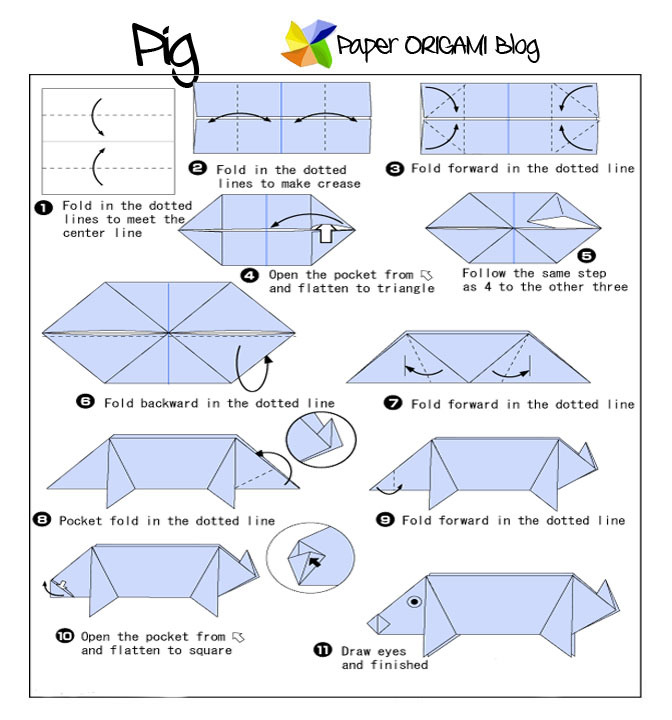 Animals Origami- Here is a simple tutorial of Pig Origami. Pigs are one of the most common animals in the world. Almost every country has this animals. They are the main source of protein. Although pigs are very popular there are group of people who forbidden to eat them, the reason because of their belief. Eating pork's meat according to research can give different kinds of diseases. So, its a matter of choice. 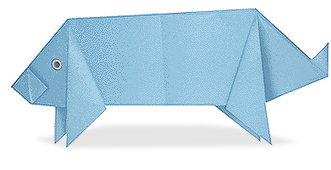 But today lets make origami pig out of paper. You can check my other tutorials on Animals Origami.